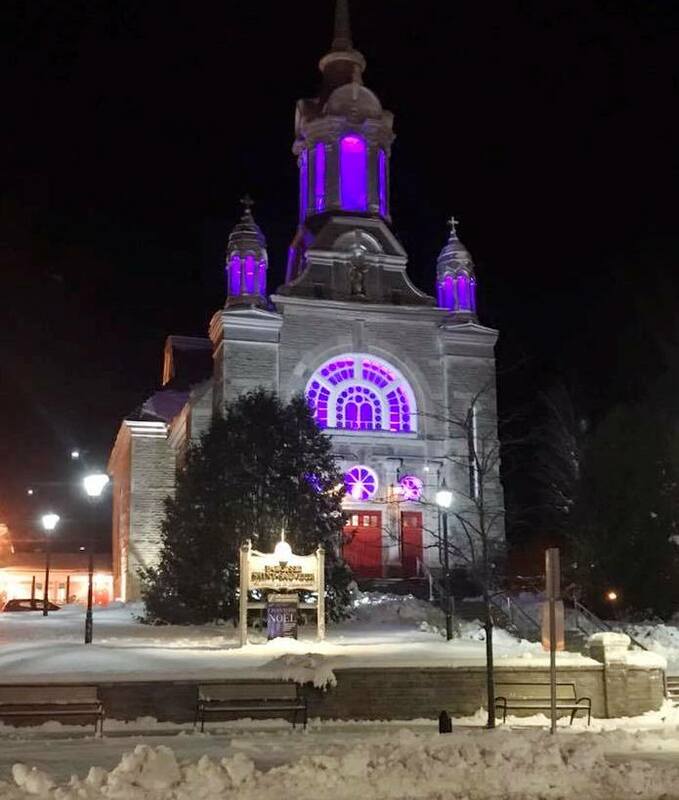 Heading north, Mont Saint-Sauveur is the closest to Montreal. It's also one of the biggest, with 40+ trails spread out across 200 meters (700 feet) of vertical. 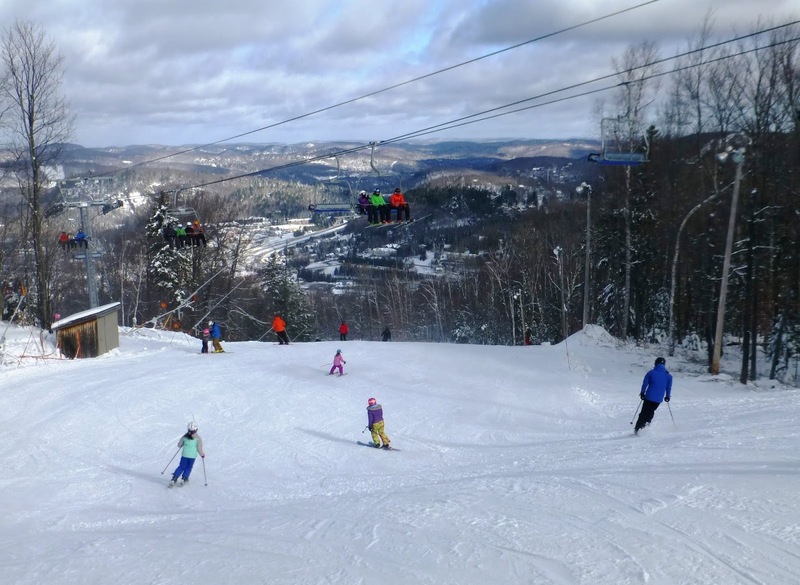 More importantly, at least at in early November, MSS is almost always the first ski area in Quebec to open. This year, opening day was October 26, just a week after Killington. We had planned a family trip up to Montreal over the long Veteran's Day holiday weekend. With the early start to the 2018-19 ski season, our plans morphed into a visit to MSS, with a stop in Montreal on the way up. 8 to 10 inches of new snow the day before we headed up was literally the icing on the cake. 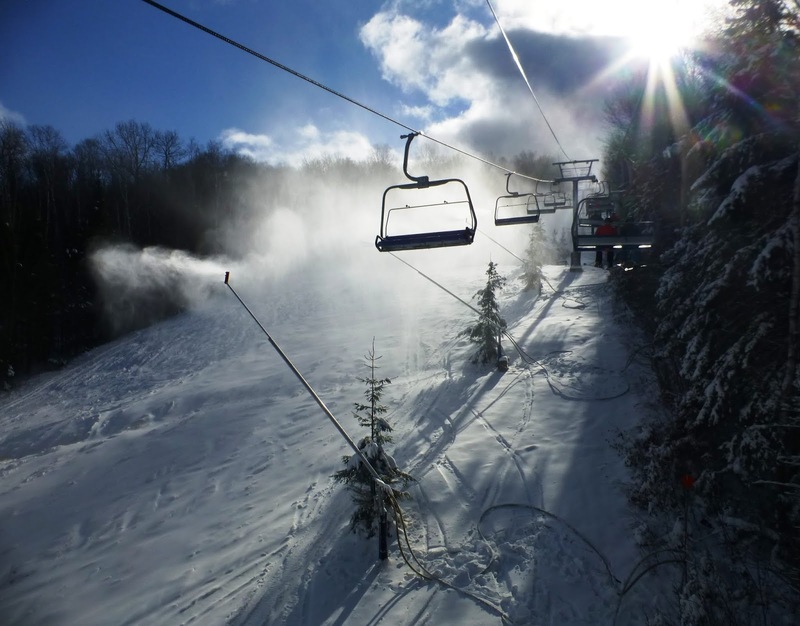 The skiing itself was typical early season conditions in the northeast. A single run from the top fanned out to a couple wider slopes on the bottom half of the mountain, offering some terrain variety. The new snow got skied off quickly, exposing the icy snowmaking base beneath. If there's one thing you can say about Canadian skiers, it's that they embrace cold weather and fast snow. Pretty much everyone skis stiff, narrow-waisted racing skis. Skiing's fun anywhere, but the real highlights of our trip were experiencing the local Quebecois ski culture, ordering in French in the restaurants, taking in the beautiful Laurentian scenery and enjoying an early taste of winter. 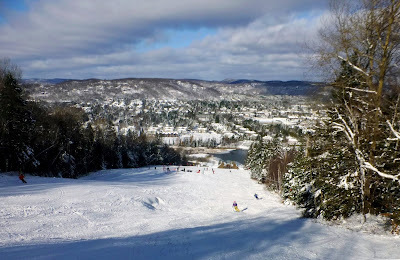 We've had some great visits to Mont Tremblant over the past 3 winters, now we've got another Quebec favorite. We are way behind in our ski days this season and looks like for us, it will be a light year. Glad you have been able to get out early and for sure excited for your early start. And wood skiing in November.. A real treat.